The Hindu heartland of this fascinating subcontinent presents a dazzling array of experiences unique to the region; from colonial railways crossing bottomless gorges to priceless temple craftwork depicting spiritual legends, our in depth 16-day itinerary immerses you within this mystifying province. 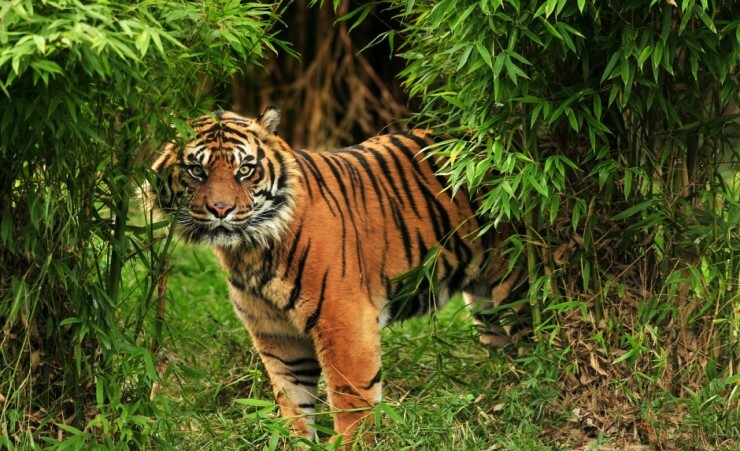 Cruise the palm-fringed backwaters of Alleppey, marvel at royal splendour in Mysore Palace and catch a glimpse of Kabini's allusive Bengal tiger. 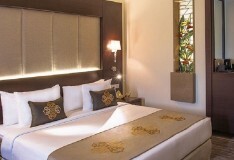 Depart London on your scheduled, overnight flight to Bangalore, via Mumbai. 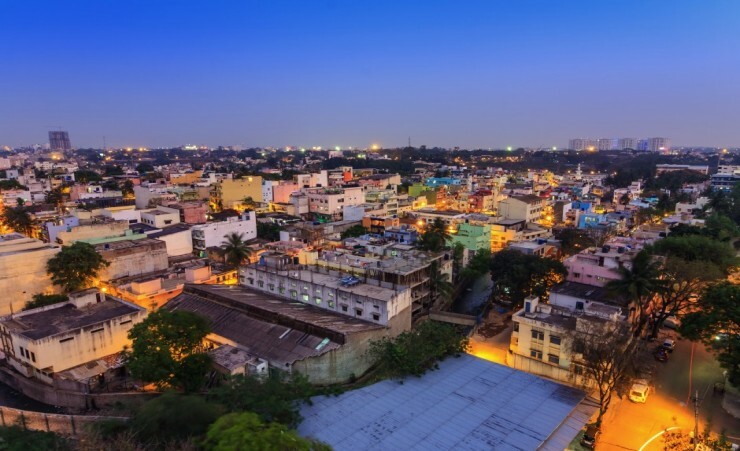 On arrival into Bangalore, you will be met by a local guide and transferred to your hotel. After settling in, discover the cosmopolitan hub of India's booming IT industry peppered with Victoria-era architecture on your afternoon tour of the city. Visit the atmospheric Bull Temple, home to an enormous granite monolith of Nandi the celestial bull, wander through Lalbagh Botanical Gardens to admire the world's most diverse plant species and marvel at Vidhan Soudha's colossal Neo-Dravidian architectural splendour. In the evening, sample delicious local delights at your welcome meal. 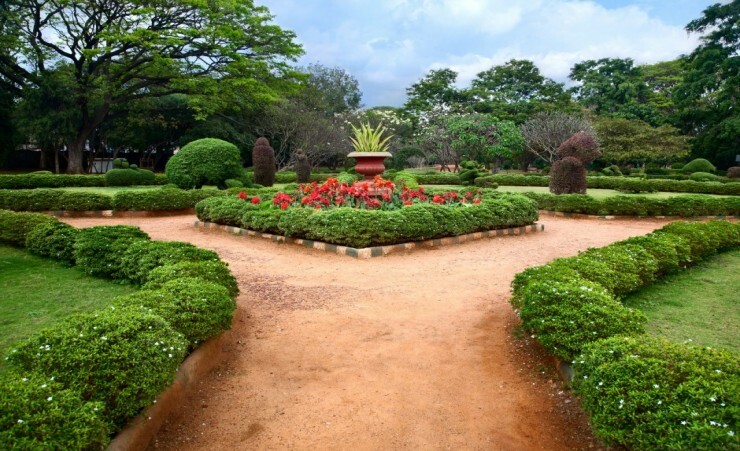 Following breakfast, depart Bangalore for the 18th century fort town of Srirangapatnam, once the stronghold of ruler Tipu Sultan before his defeat by colonial forces. Cross the main bridge over the Cauvery River to discover intriguing monuments documenting South India's power struggles, including a striking marble church built by French missionaries. 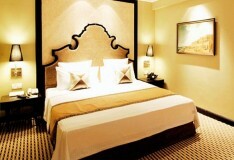 Later, proceed to your hotel in the ancient city of Mysore. 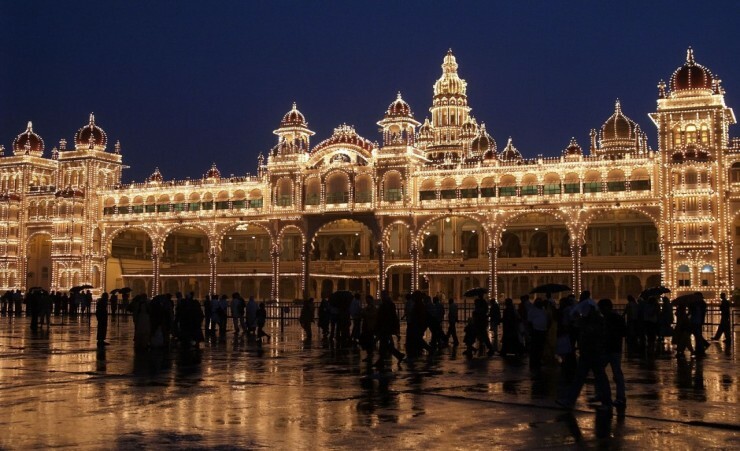 Considered one of India's most flamboyant cities, Mysore boasts a glittering royal heritage, bustling marketplaces and a thriving centre for yoga expertise. Your full day tour takes you to the heart of the city and one of India's grandest royal abodes - the sprawling Mysore Palace. Discover the palace's painted glass ceiling with peacock motifs in the Marriage Pavilion, treasured royal paintings that line the Public Durbar Hall and a glistening Golden Howdah used to carry the Maharaja. 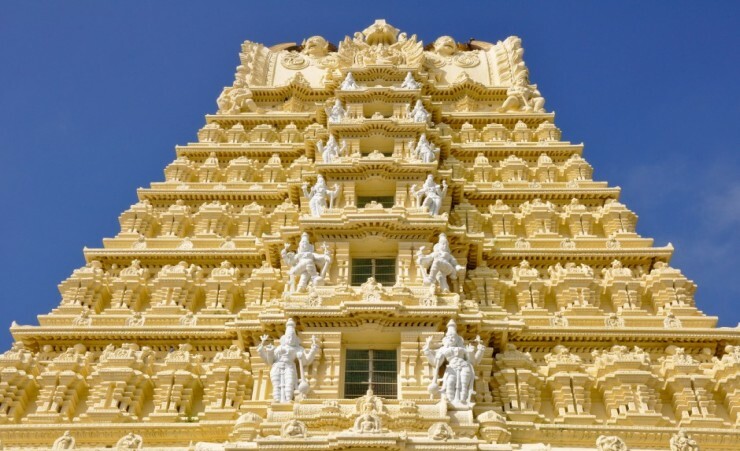 Atop the nearby Chamundi hills, visit the Chamundi Temple famed for intricate carvings on its towering gopuram entrance and panoramic vistas over Mysore. 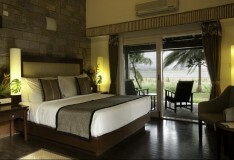 This morning travel to Kabini - wild wetlands that surround the Kabini River. The riverbanks boast a rich variety of wildlife, particularly in summer as the receding water presents luscious meadows on either side. Upon arrival, enjoy the remainder of today at leisure. Spend this morning exploring the surrounding jungle on a jeep safari. From peculiar beaked Malabar Pied Hornbills perched upon mammoth Rosewood trees, to Indian bison meandering across the road and the prized Bengal tiger pacing amongst evergreen bamboo, your safari route gives you the best chance to observe South India's most intriguing natural inhabitants. In the afternoon, spot the largest congregation of Asiatic elephants, a plethora of majestic water birds and marsh crocodiles stalking shallow waters during your river safari. 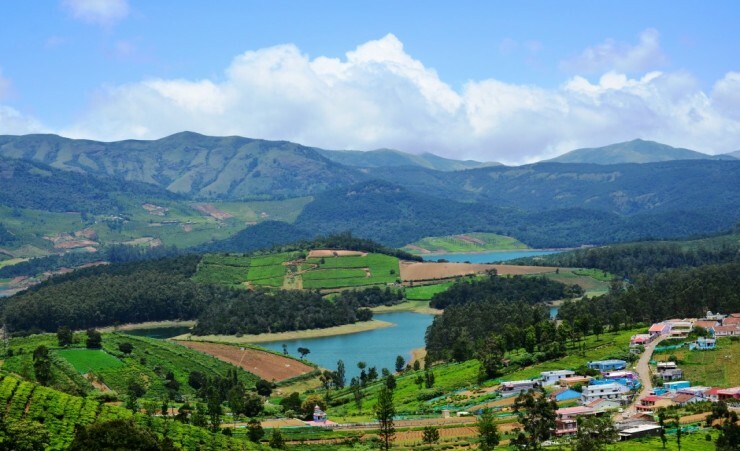 After breakfast journey to the hill station of Ooty, one of three that occupy the UNESCO recognised biome of Nilgiri Hill. For the next two nights, your elevated position offers stunning views across the southern plains and tea gardens that hug the sloping terrain. 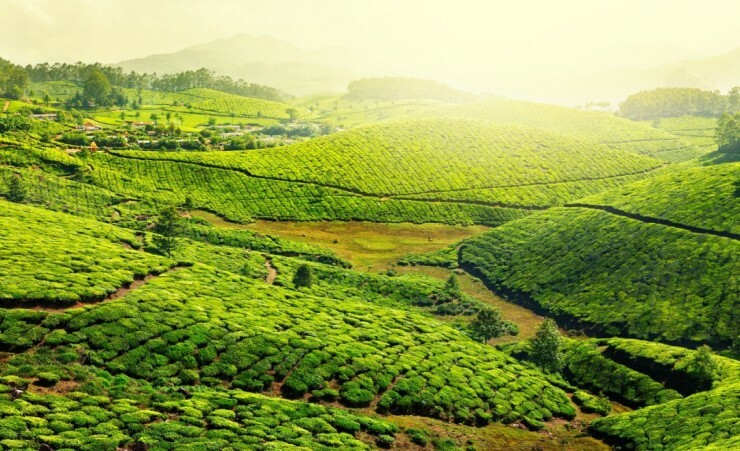 Completed in 1899 by British colonial forces, the Nilgiri Mountain Railway transports passengers through a series of gauges, across lofty bridges and around hillsides blanketed by tea plantations. Having completed this extraordinary sightseeing route, head to the nearby Toda tribe for a humbling insight into indigenous life; witness a village of barrel-shaped bamboo huts occupied by residents adorning cotton shawls and learn how water buffalos are central to this fascinating way of life. 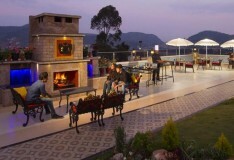 Depart Ooty for one of India's oldest cites, Madurai. As an important place of worship and commerce, it encapsulates the complex historical tapestry of South India. Later this evening, witness a night ceremony at Madurai's biggest temple; during this procession, behold the spectacle of Lord Shiva's bronze statue being carried to the Hindu God of Love's bedchamber, accompanied by religious prayer and atmospheric temple music. 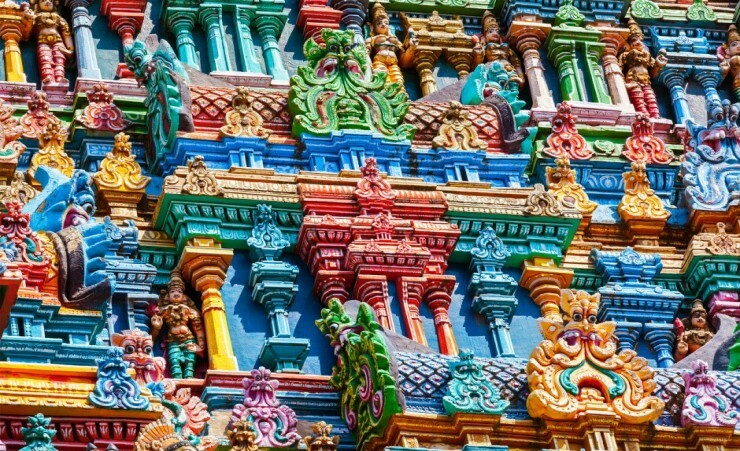 This morning, visit one of India's grandest temples, Meenakshi Amman Temple. 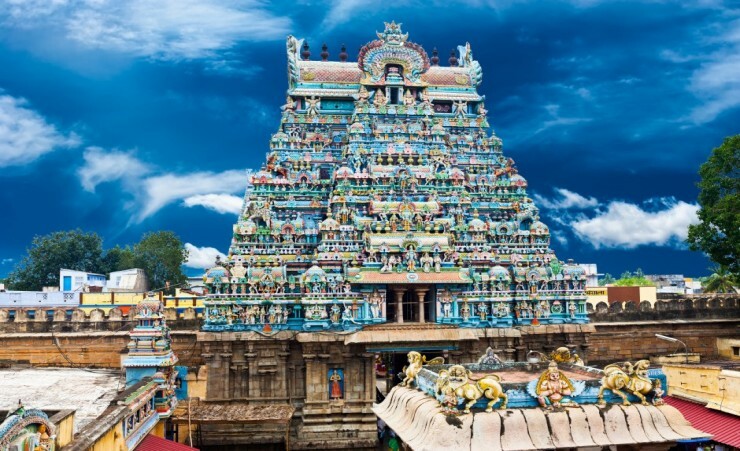 This complex presents 33,000 sculptures, illustrating vivid Hindu tales amongst 12 gargantuan gopuram towers engraved with gods, goddesses and demons - all in staggering detail. The pinnacle of your visit and testimony to the region's architectural finesse lies within the 'Hall of a Thousand Pillars', a masterpiece of lifelike sculptures clinging to towering pillars within a vast gallery. Following breakfast, cross into the Indian state of Kerala arriving in Munnar - a region famed for its rolling hillsides coated in emerald tea plantations. The rest of your day is at leisure. Today visit natural splendours of the region including the mirror-like waters of Mattupetty Lake, call out at Echo Point whilst listening patiently to the returning call from surrounding hills, discover the origins of your morning tea at a plantation and witness the unforgettable scene of the Jungle Honey Bee Nest - 25 hives occupying a single tree. 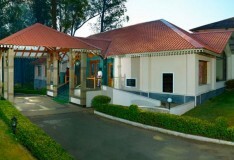 Return to Munnar for a well-deserved rest. 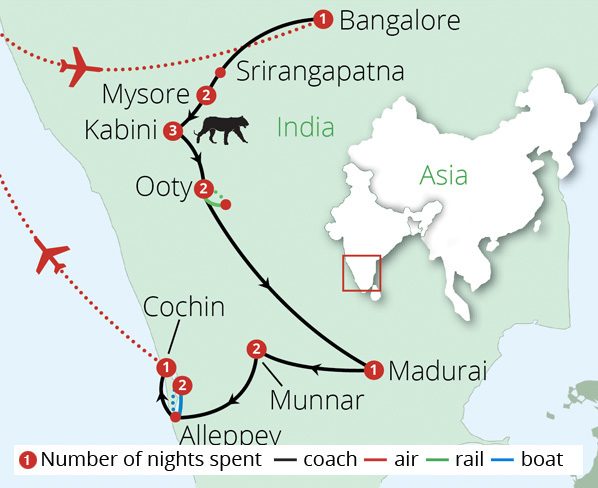 In the morning, travel from Munnar to Alleppy - a hub of Kerala's vast waterway network. 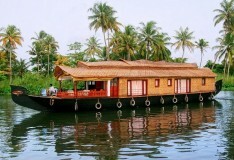 Here you will board a traditional houseboat which will be your transport and accommodation for the night. 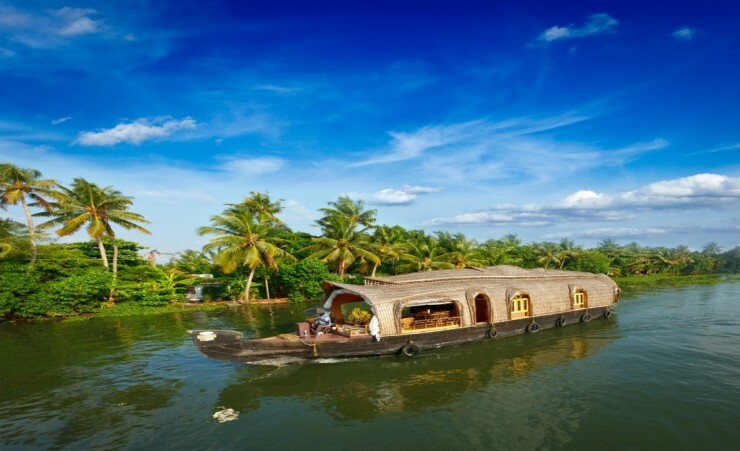 Enjoy a leisurely cruise through winding backwaters and meander through picturesque lagoons to admire stunning rural scenery whilst observing quaint surrounding villages. 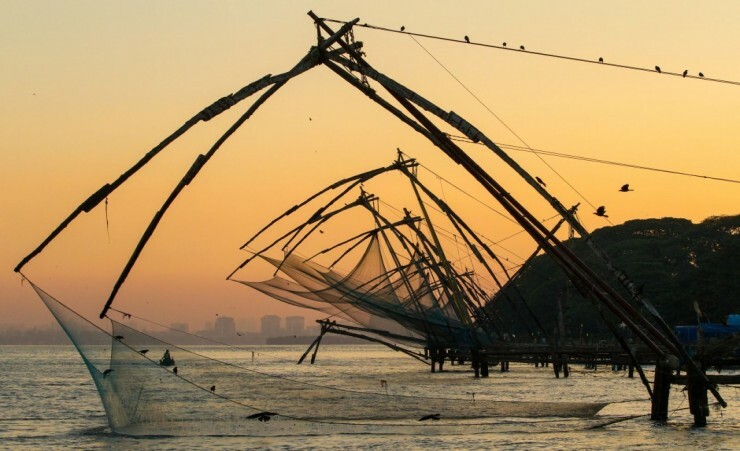 Beckoning merchants and explorers for over 500 years, the port city of Cochin offers a dynamic cultural mixture of Portuguese houses, ancient mosques and crumbling remains of British colonialism, all overlooking the tropical Malabar Coast. Disembark this morning for a half-day sightseeing tour to visit the seemingly modest Mattancherry Palace, home to astonishing Hindu murals depicting Puranic legends. Continue to the edifice of St Francis Church, believed to be one of India's oldest churches and gaze at Cochin's promenade, lined with distinct spiderlike Chinese fishing nets. This evening, enjoy a farewell meal at your hotel. 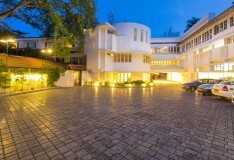 Enjoy a full day of leisure in Cochin. Depart your hotel after breakfast and transfer to the airport for your scheduled flight back to the UK. A visa is required for entry into India. British Citizen Passport Holders will need to obtain an e-Tourist Visa (ETV) for travel to India. We work closely with The Travel Visa Company who will be able to arrange your visa on your behalf. Please call them on 01270 250 590 and quote 'Mercury Holidays'. The cost of the visa is approximately £114 per person. The Travel Visa Company can only apply for this 30 days before your proposed travel date and takes around 10 working days to issue. 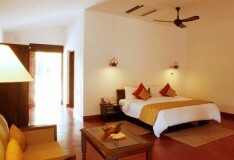 It is only valid for a 30 day single entry stay from the date of arrival. When calling the Travel Visa Company they will advise you of any changes to the fees or the procedure, they will also advise you of all information they will require in order to apply for the visa. Alternatively you can visit The Indian Visa Application Centre in London: 142-148 Goswell Road, London, EC1B 7DU. Tipping is not compulsory and is at your discretion. Should you wish to tip, this will be collected by your guide at the end of your tour for your convenience. It is asked that if you do not tip in the local currency, please do not give coins as these are difficult to exchange. You will need to take some extra money with you to cover any personal purchases, such as souvenirs, laundry and extra drinks and snacks. Approximately £400 per person will be sufficient for the duration of the tour. Scheduled flights from London Heathrow to India with Jet Airways. Other regional flights are available at a supplement. 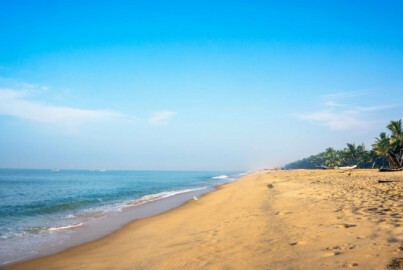 Nestled beside the quaint fishing village of Mararikulam, discover the untouched sandy beaches of Marari on your three-night extension within a truly tropical retreat. Whether lounging by the beach soaking up the year-round sunshine, swimming within the Arabian Sea's glistening waters or enjoying a traditional Ayurvedic massage at your hotel, the Marari extension is the ideal way to conclude your tour.